Mike Kemper Enjoys more than 25 years of commercial real estate experience. Mike has always conducted business with integrity and honesty and works very hard to develop long term client relationships. 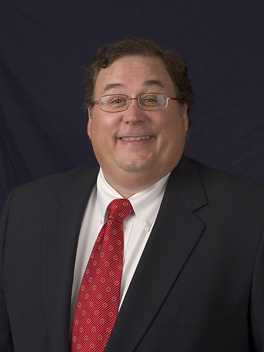 Noteworthy are Mike's achievements as General Manager of Crown Center's residential and retail properties; Commercial Site Selection Specialist for Commerce Bank; Vice President of Real Estate for Union Station Kansas City; President of Kemper Real Estate, Inc.; Developer of Trail Winds Center in Stanley, Kansas; and developer of Fairlane Shops & Financial District in Louisburg, KS. Mike is a graduate of Washburn University in Topeka, Kansas and holds certifications as a Certified Shopping Center Manager by the International Council of Shopping Centers and as a Certified Property Manager by the Institute Real Estate Management. Mike is a licensed real estate broker in the states of Missouri and Kansas and is a Principal in Kemper Feese Real Estate, LLC.